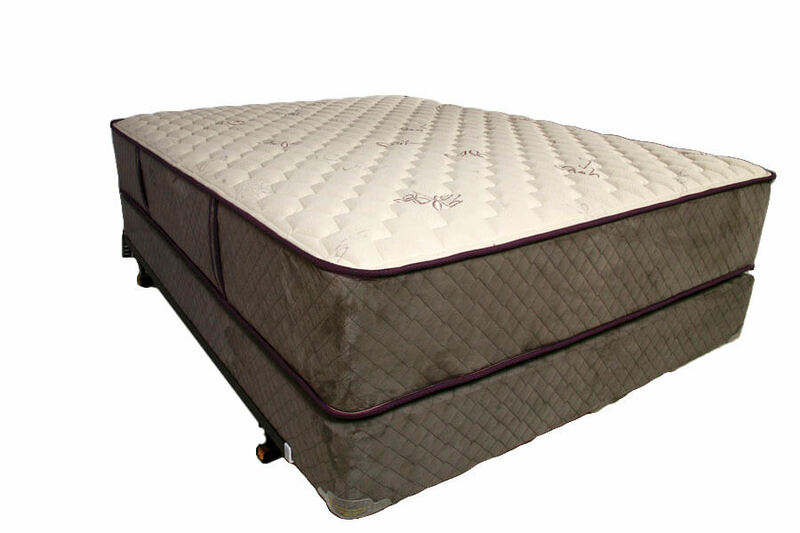 The Illusion series of beds provide low-priced comfort. 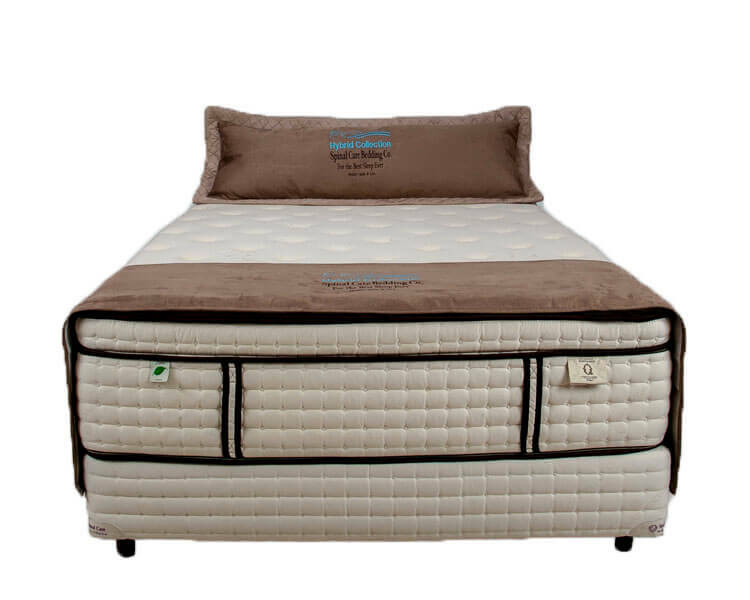 The Quantum series of beds provides a one of a kind pocketed coil system with latex that is a winning combination. 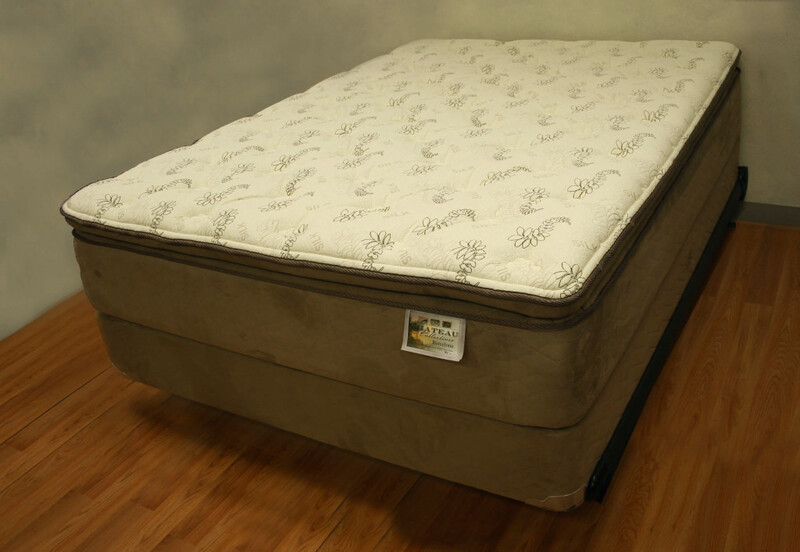 Built to last through the years and give you the rest you deserve. 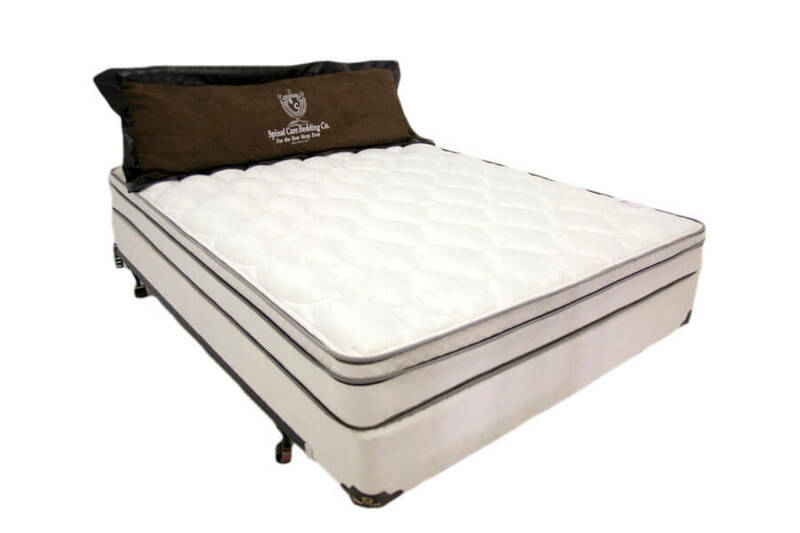 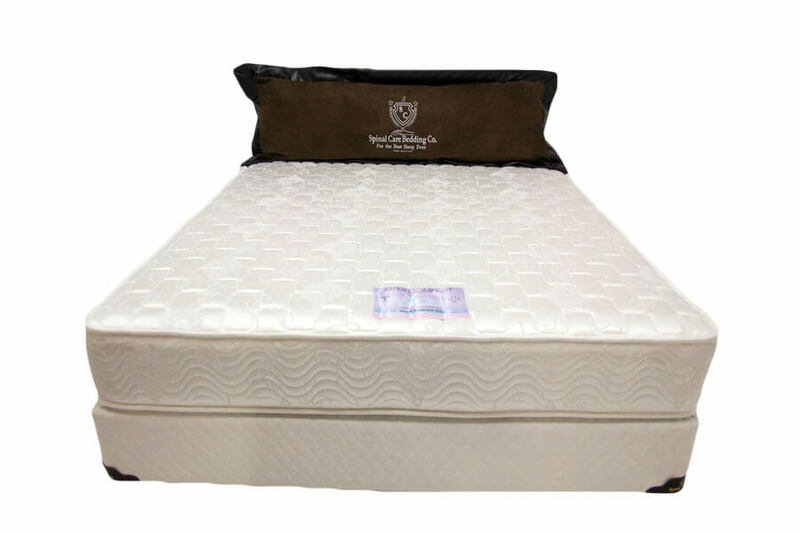 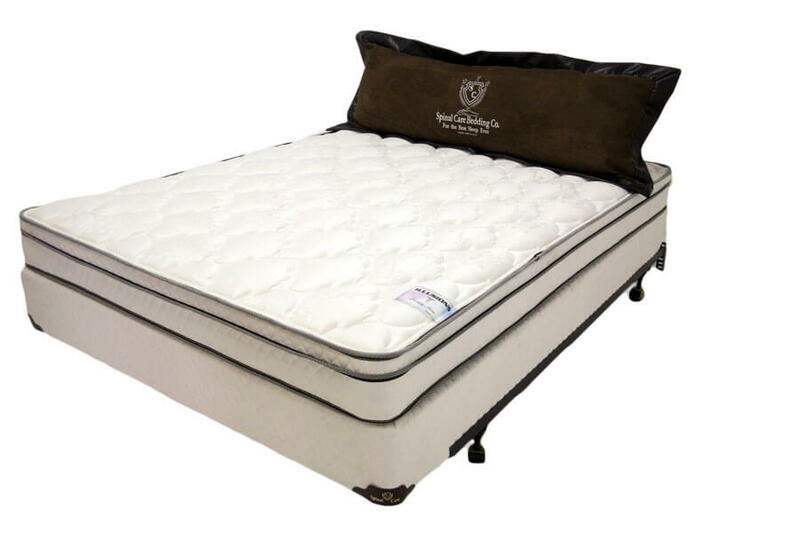 • Leggett & Platt Quantum pocketed coil springs that provide American superior steel quality, minimizes body motion transfer and utilizes 1575 coils throughout a queen mattress for more support per square inch than any other bed that allows for the best sleep ever. 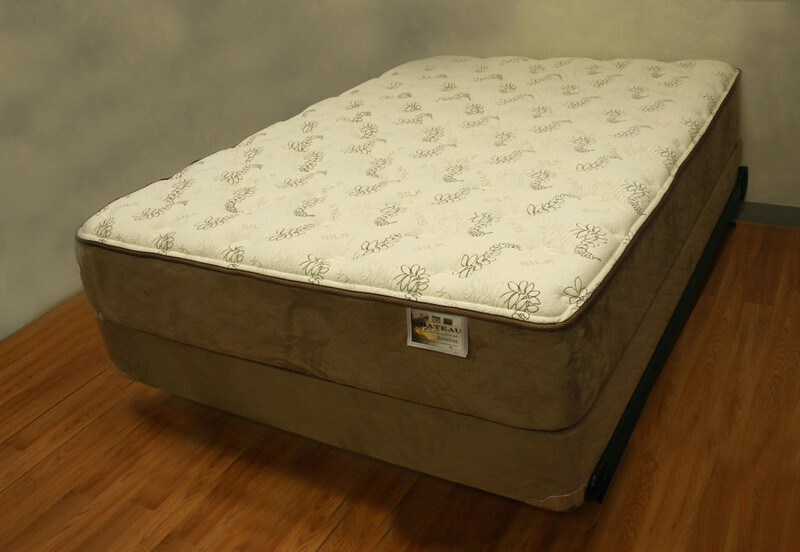 The Total Comfort series is part of our Hybrid Collection. 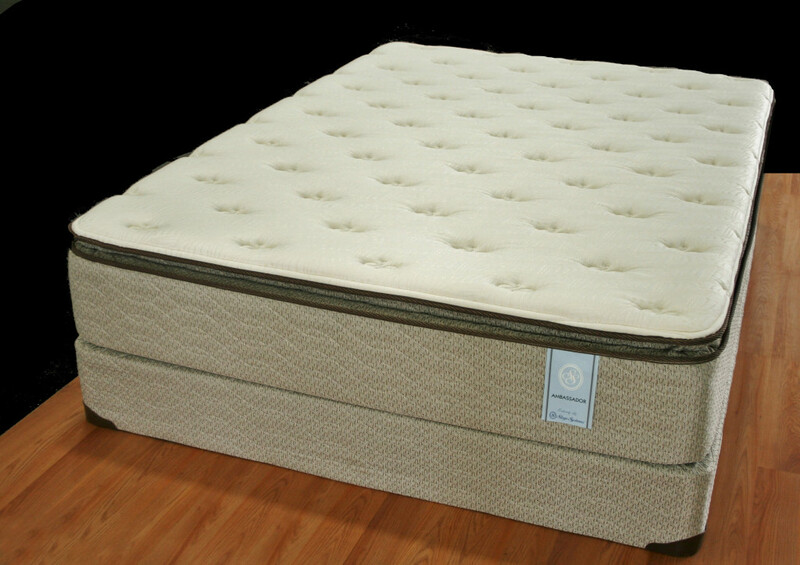 We combine a high pocketed coil density core with 3″ high-density foam walls to give a supportive firm core in this series. 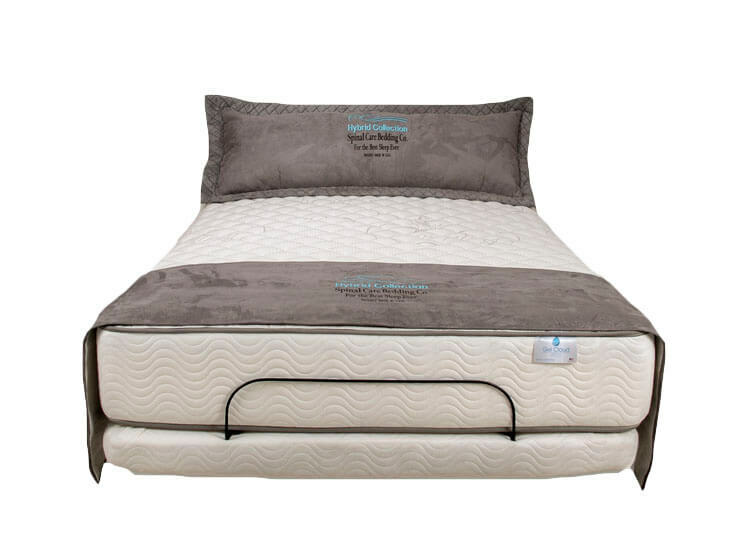 The Total Comfort collection also uses our Reflex high-density foam and has gel-infused memory foam to give you that softer comfort layer while keeping you cooler throughout the night. 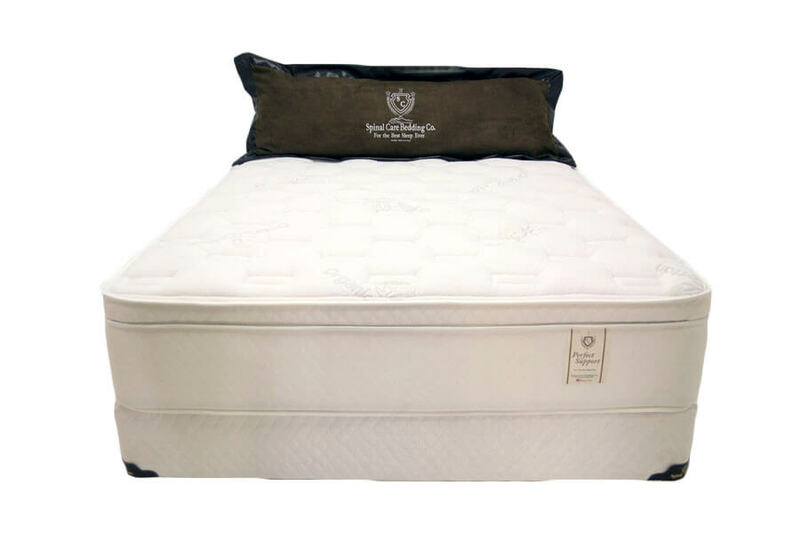 If you are looking for a firm, supportive feel, the Total Comfort will give you the comfort you need for the best sleep ever.